What About The USDA Food Guide? By eating foods that are water saturated, we strengthen the fluids in our body. 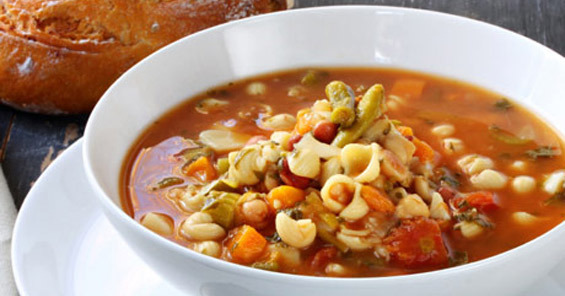 Hearty winter soups will help to generate heat for the colder months. They are rich, creamy, and thick. Summer broths are light and clear. Soups are a great way to combine foods with certain healing qualities when you’re ill. Medicinal herbs can be added to soups as well. The source of the information presented here is compiled from my own research and studies. The information presented here is NOT to be considered as medical advice or to be used for self-doctoring. All diseases and illnesses presented herein or implied should be treated by a qualified professional. The owner of this site is NOT a medical doctor or otherwise qualified to give any advice.